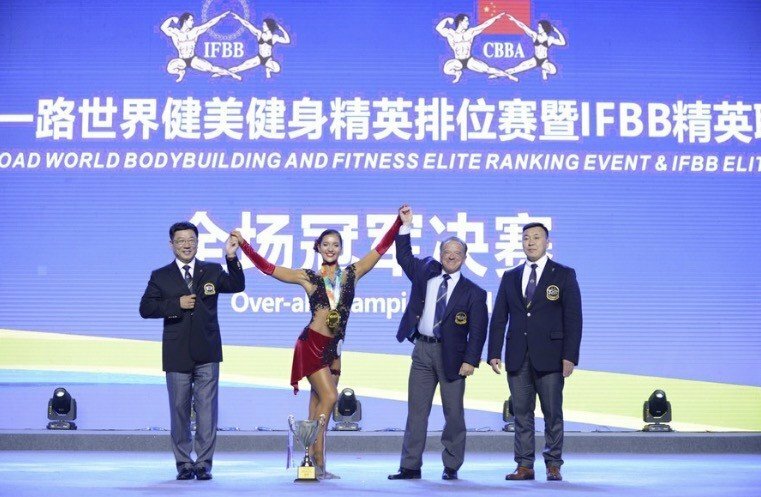 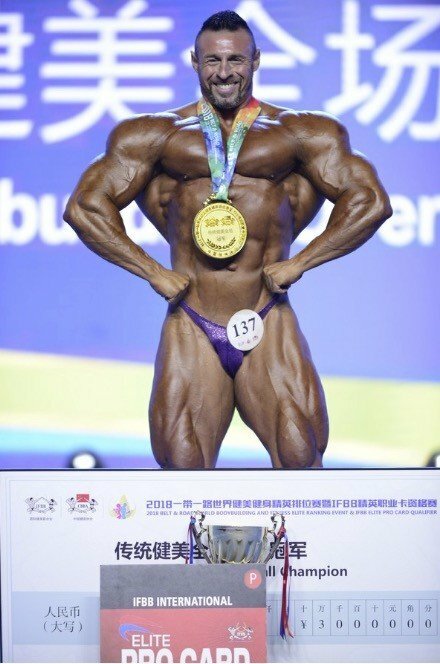 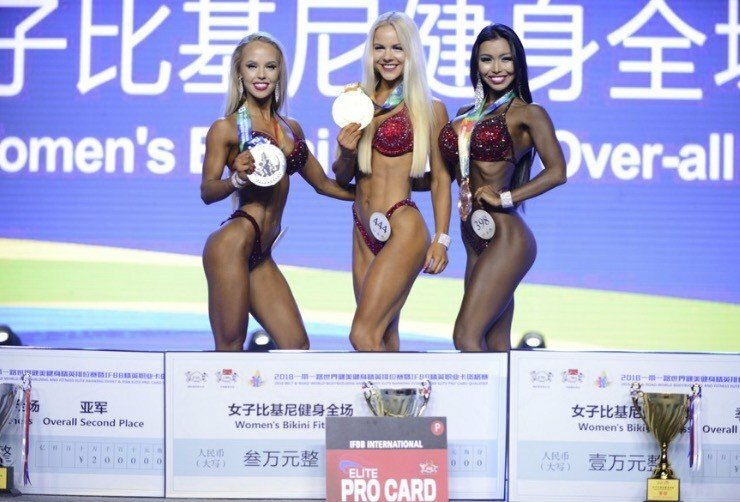 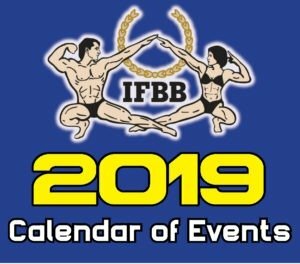 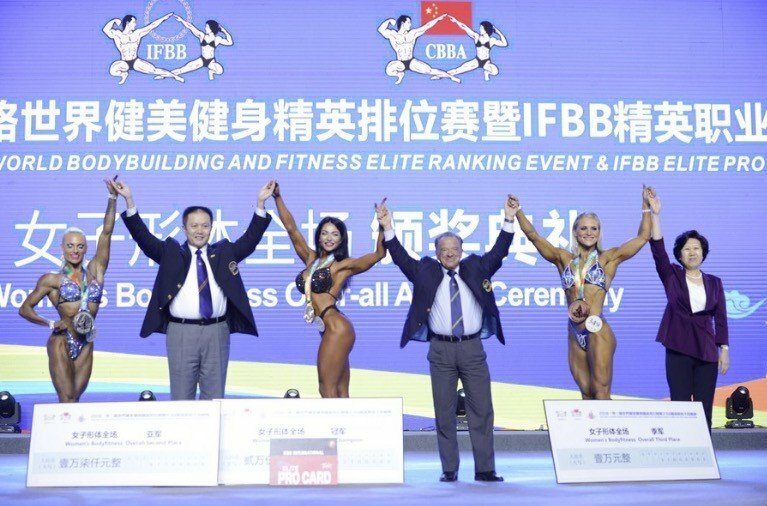 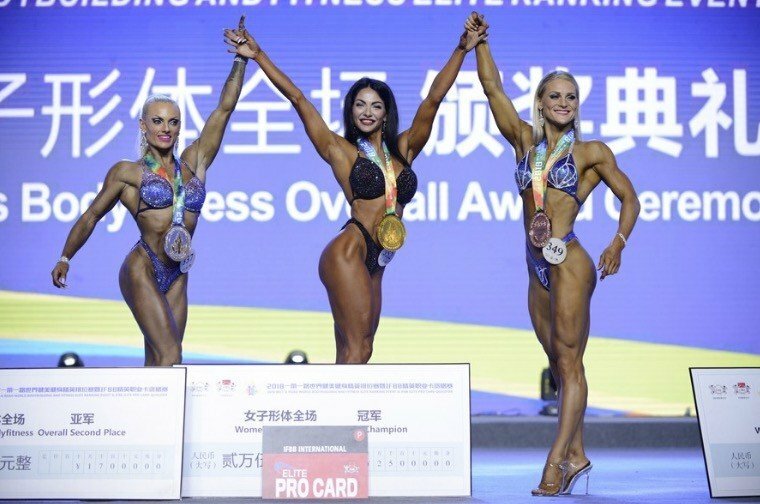 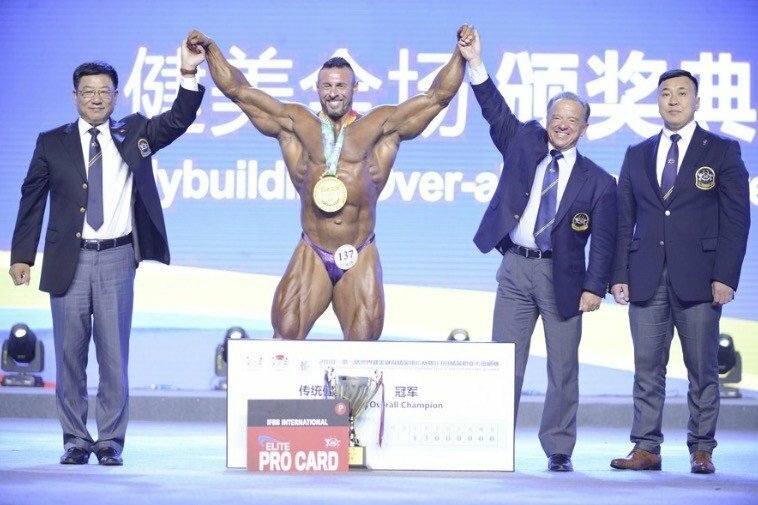 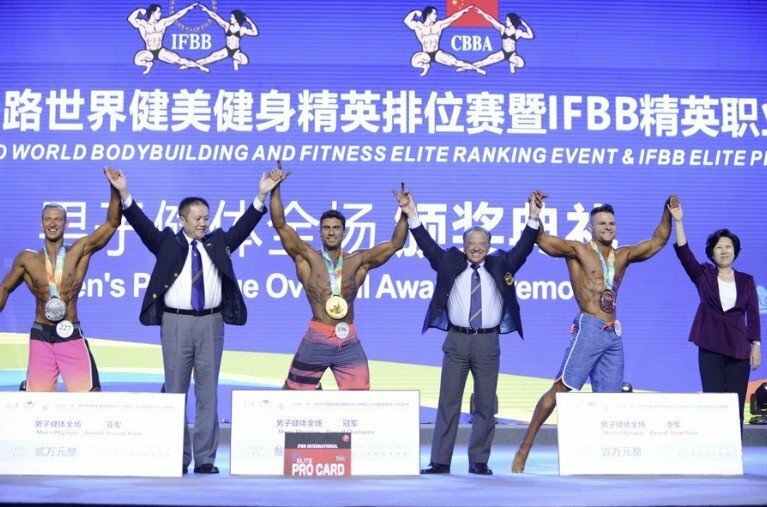 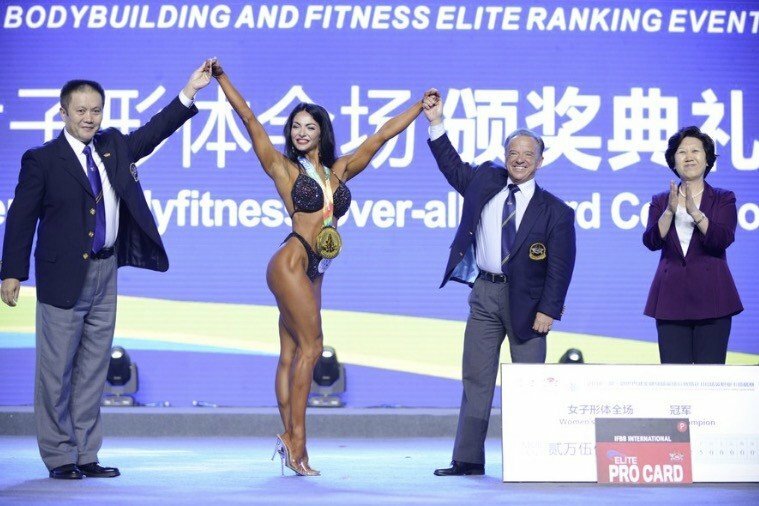 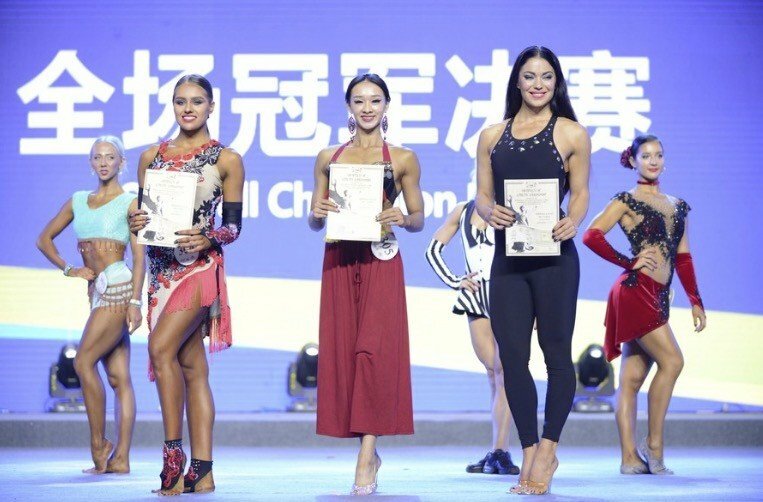 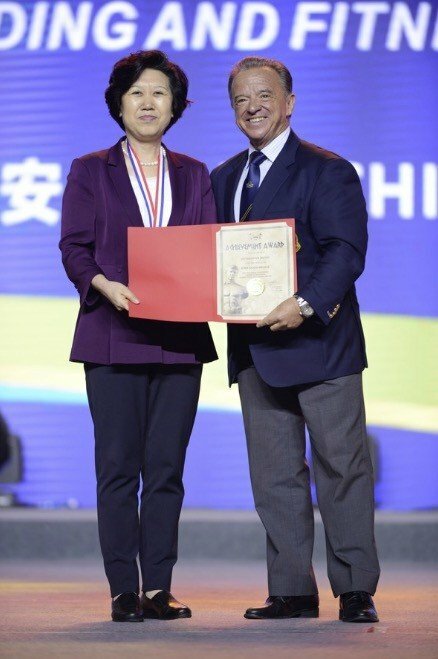 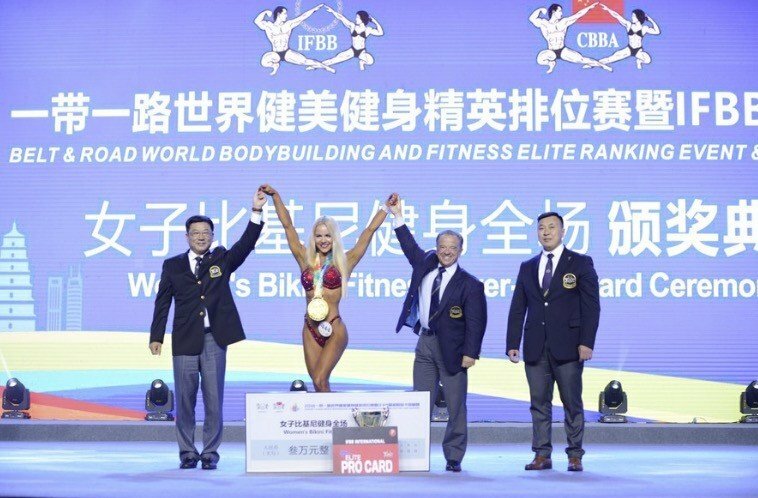 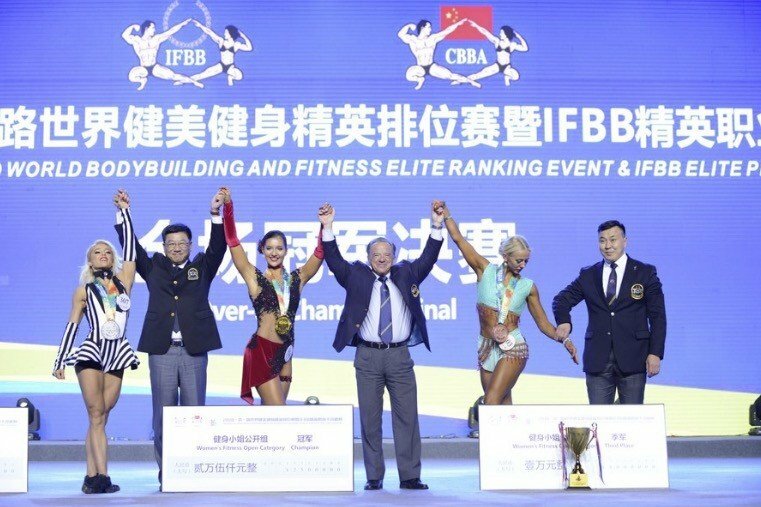 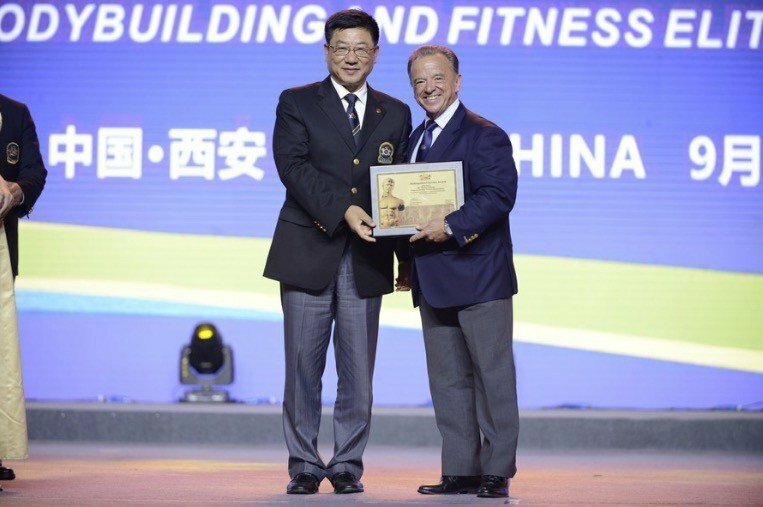 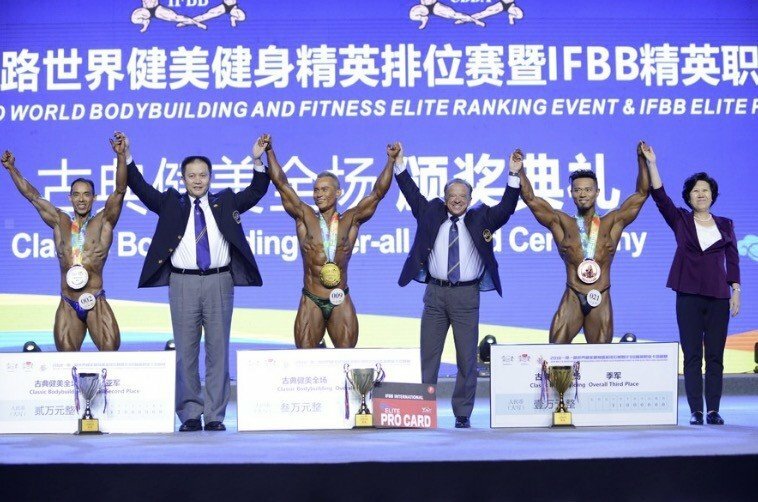 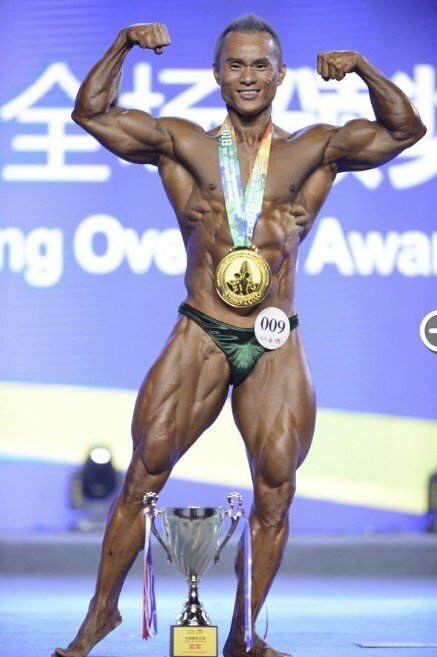 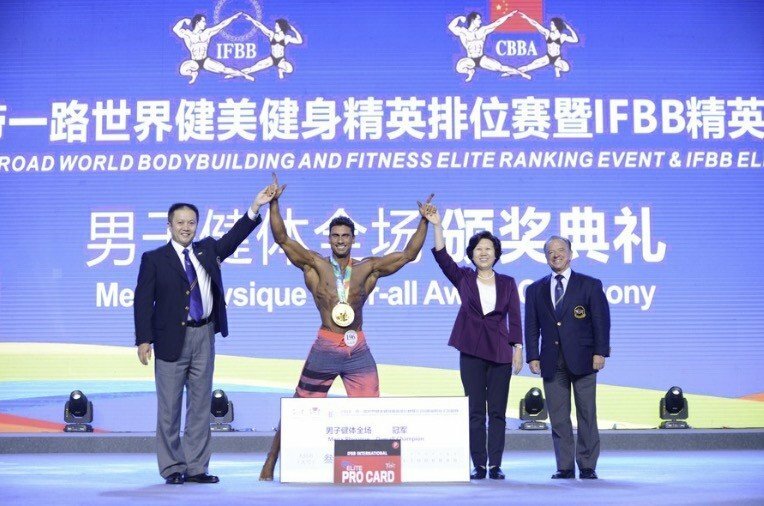 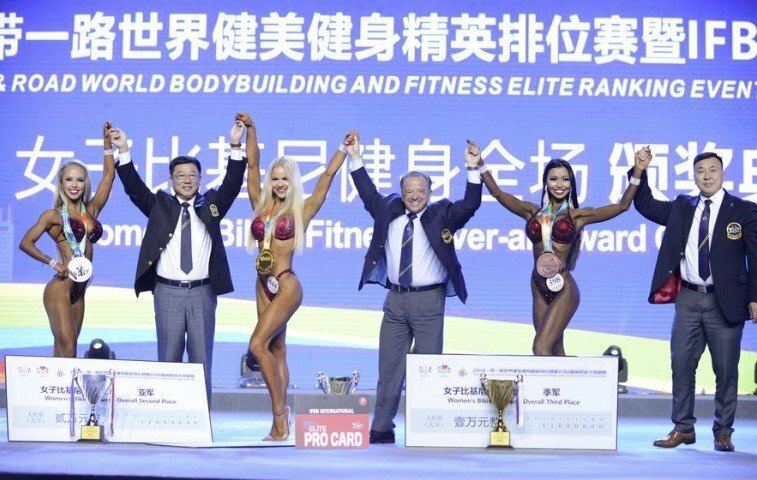 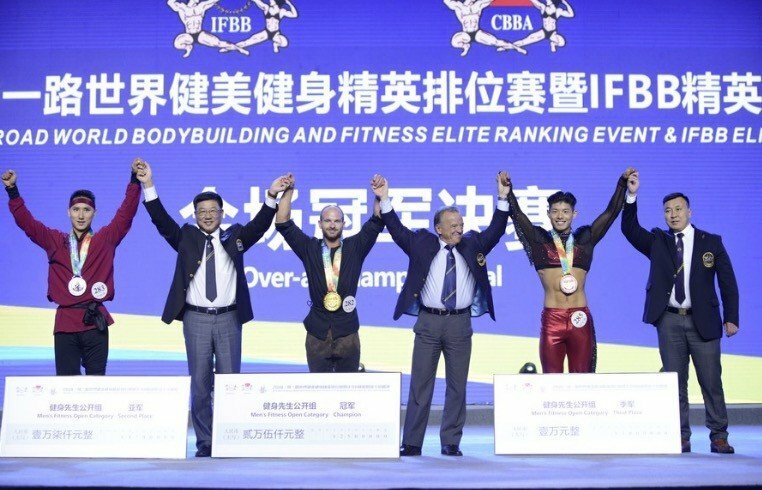 PHOTOS: IFBB 2018 Belt & Road – China. 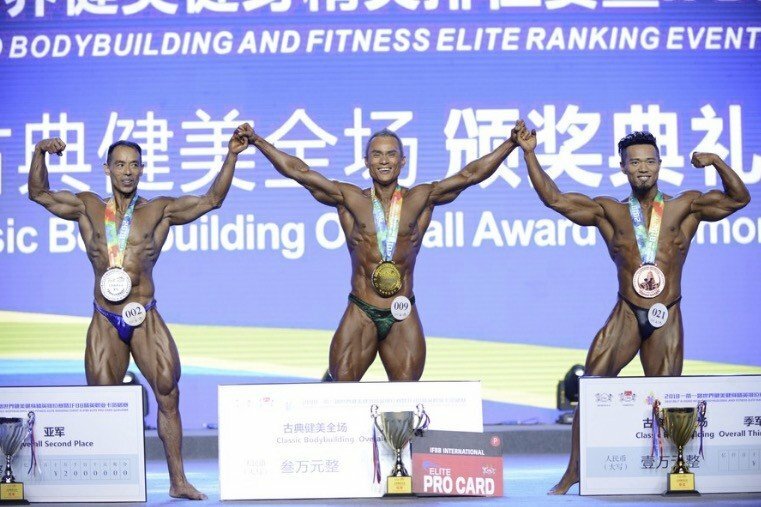 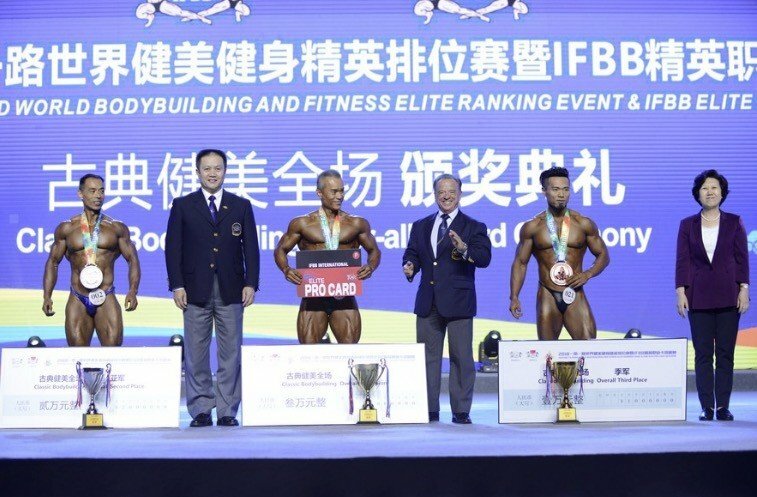 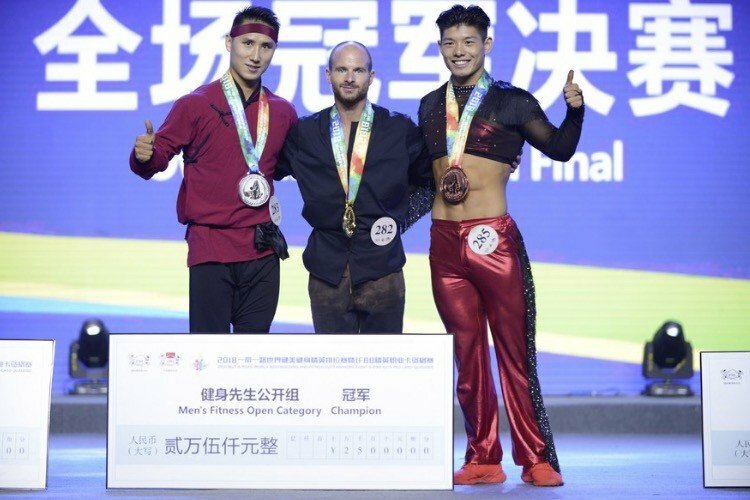 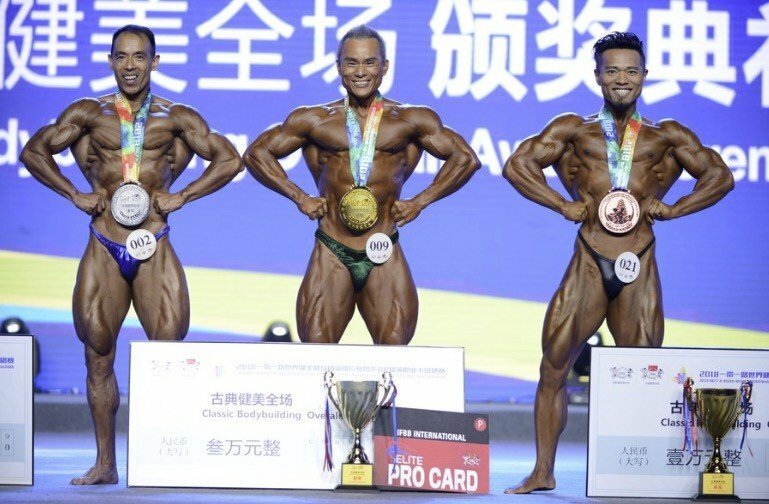 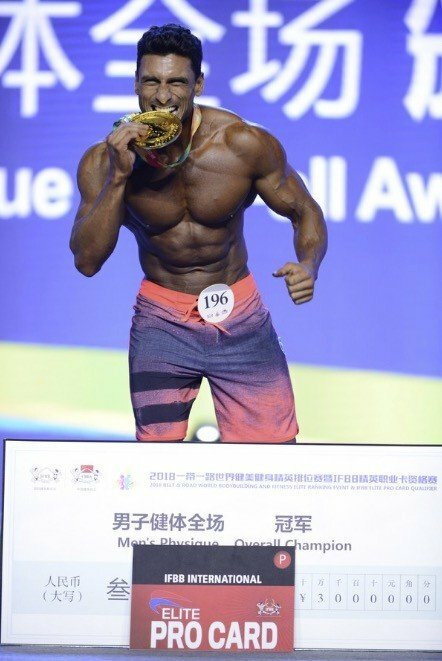 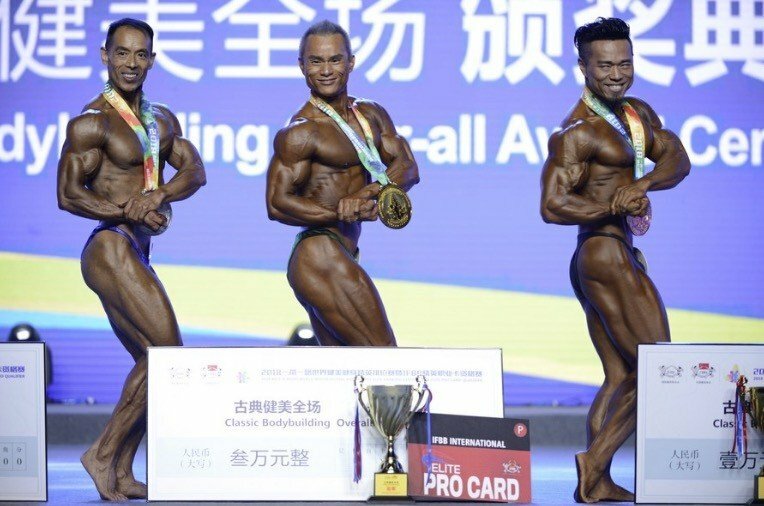 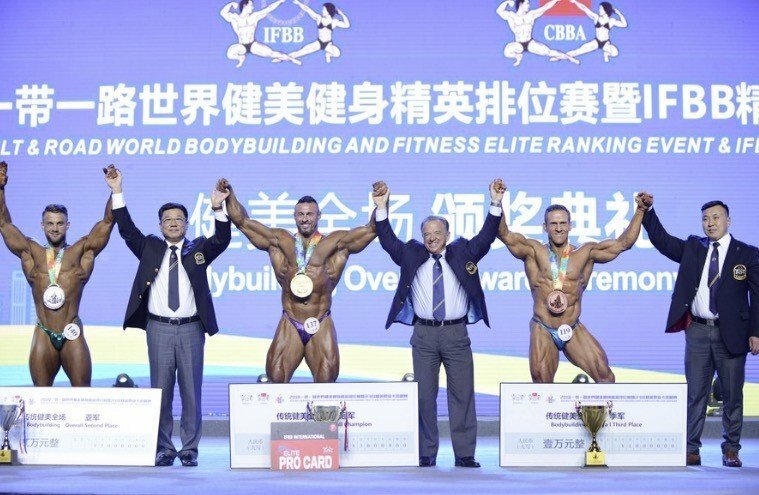 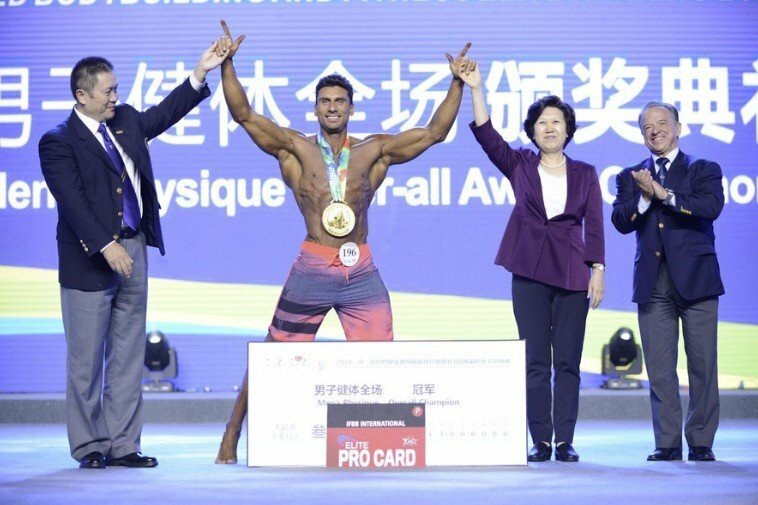 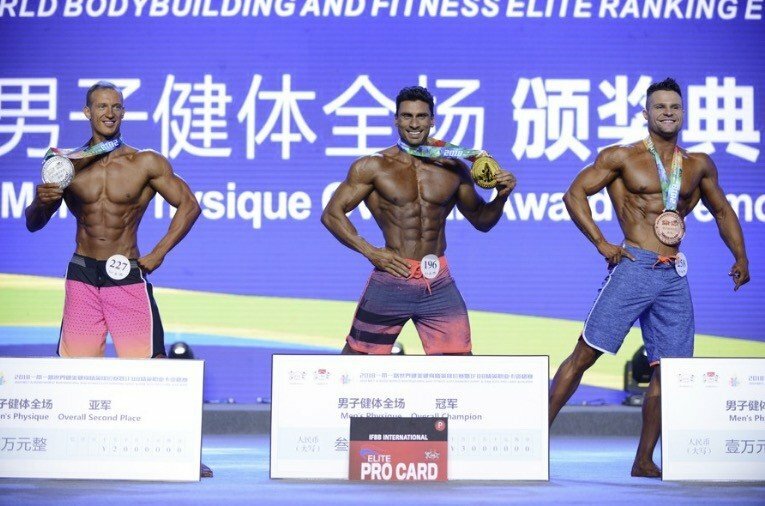 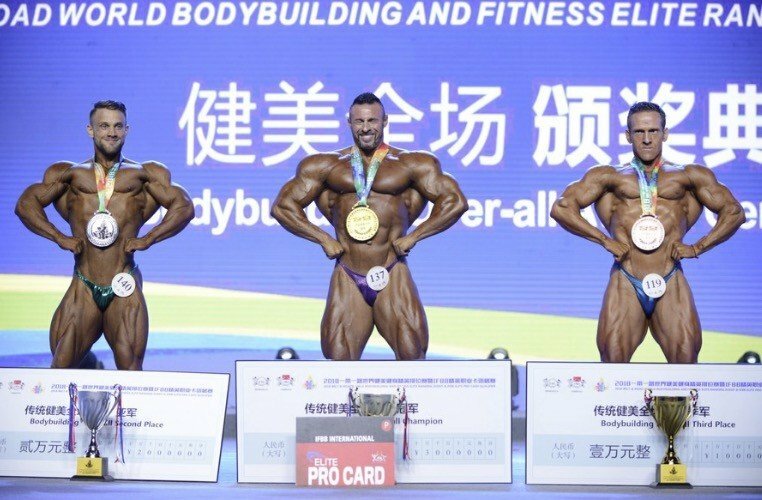 One of the most spectacular competitions in the world of bodybuilding and fitness took place in China last weekend (18 September, 2018). 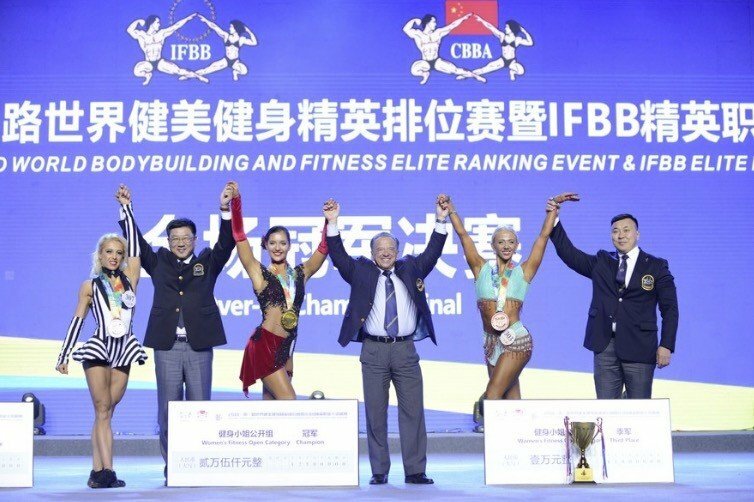 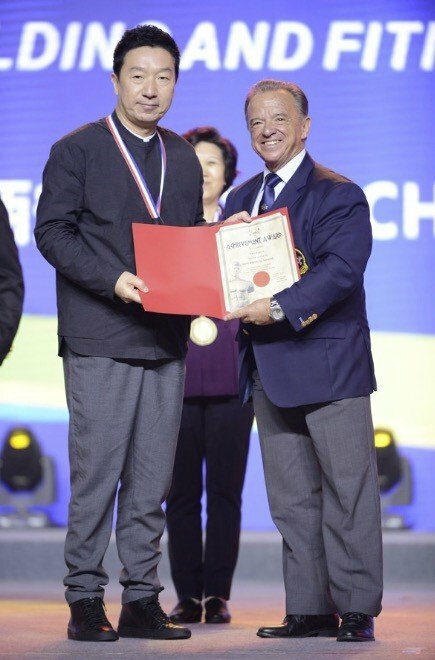 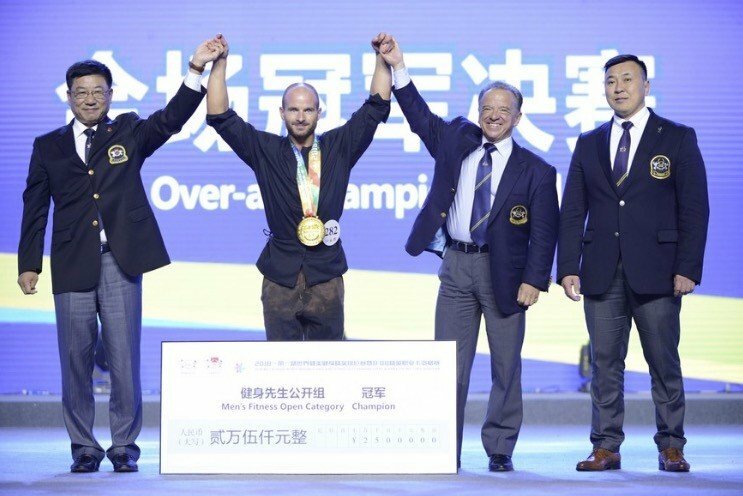 Athletes from all over the world made the trip to China to compete in this fantastic event. 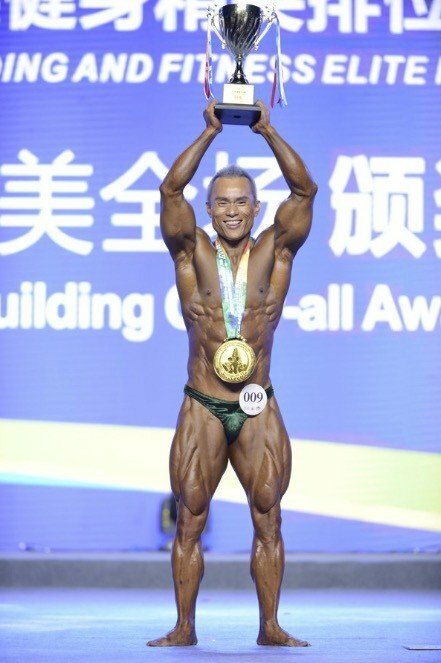 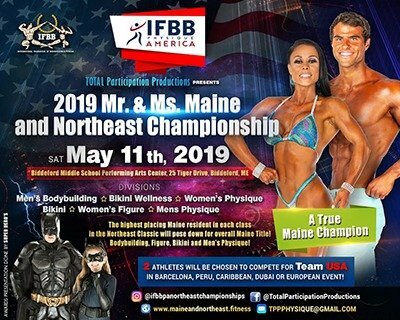 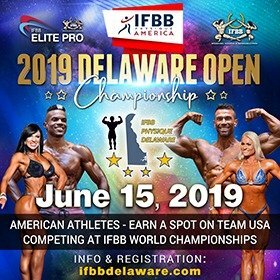 The athletes that stepped on the stage were all in great condition, showing the perfect example of fitness and condition. 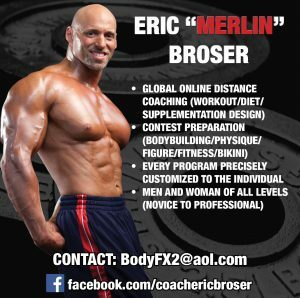 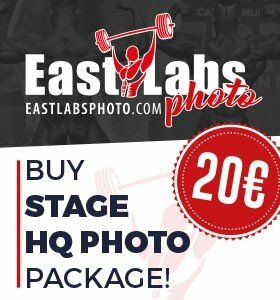 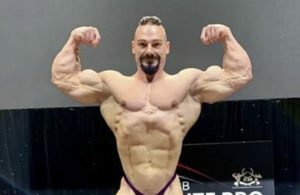 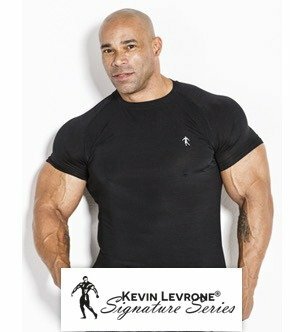 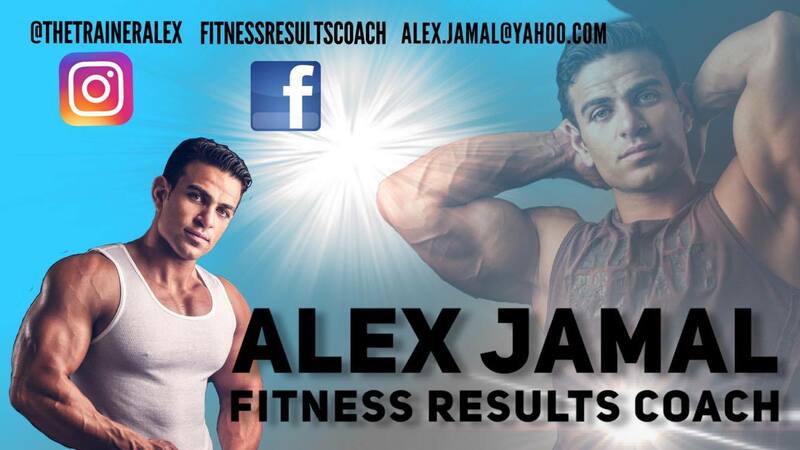 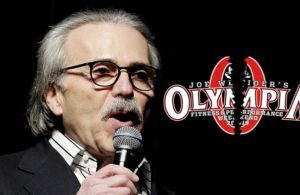 ← Previous Story The sport of bodybuilding – What next?